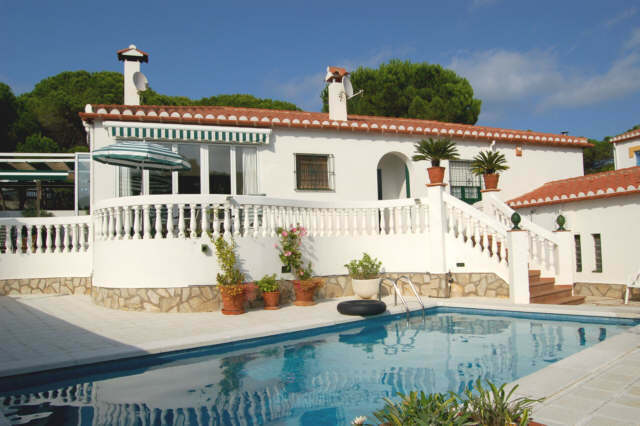 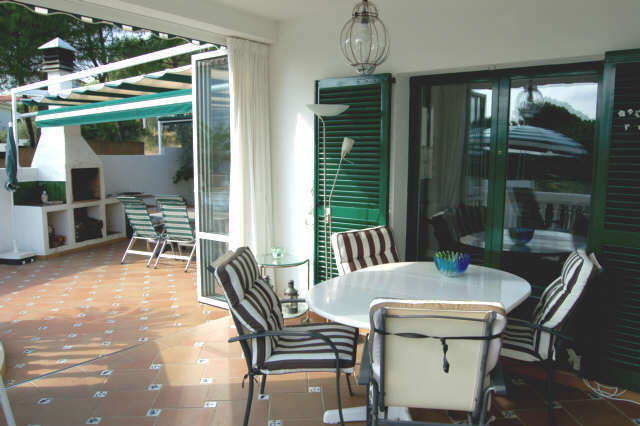 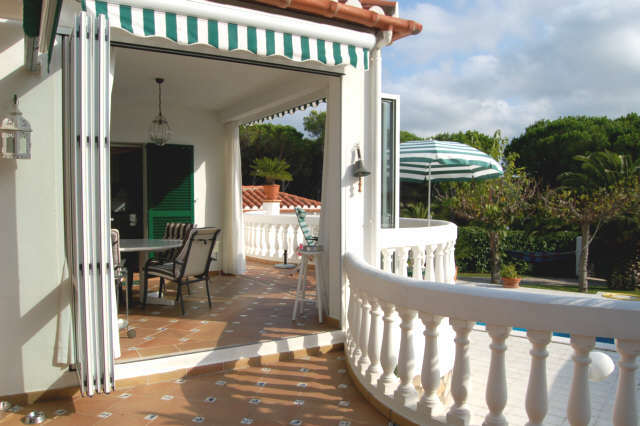 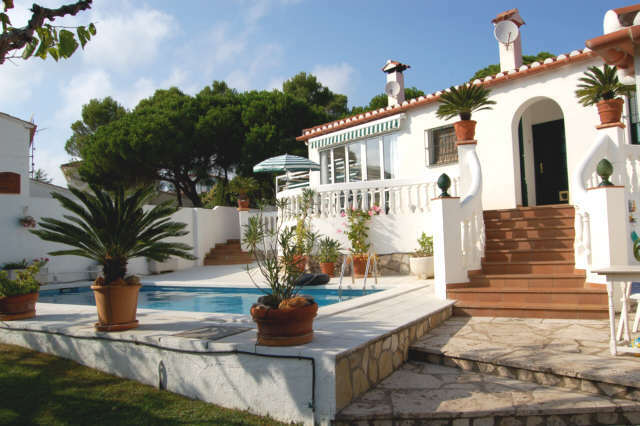 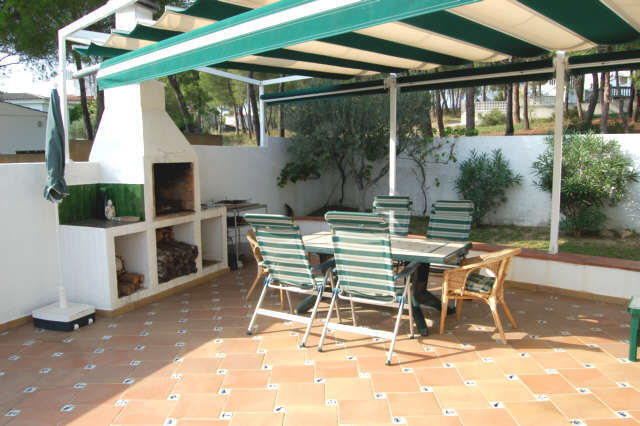 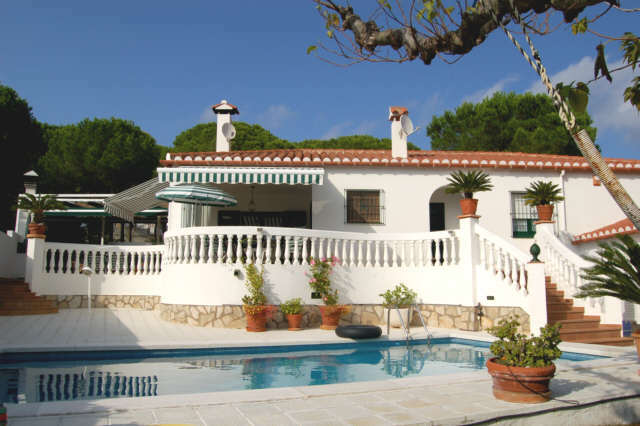 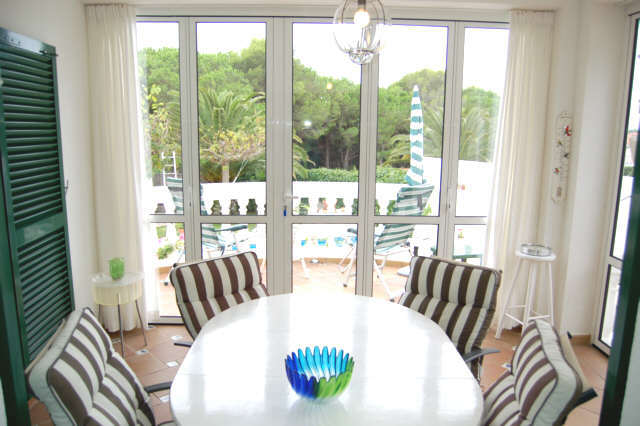 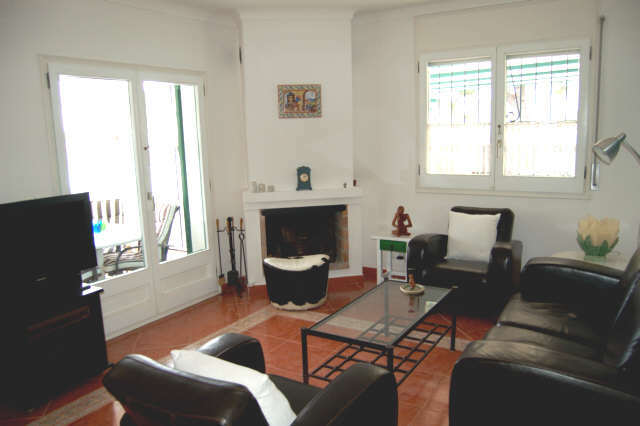 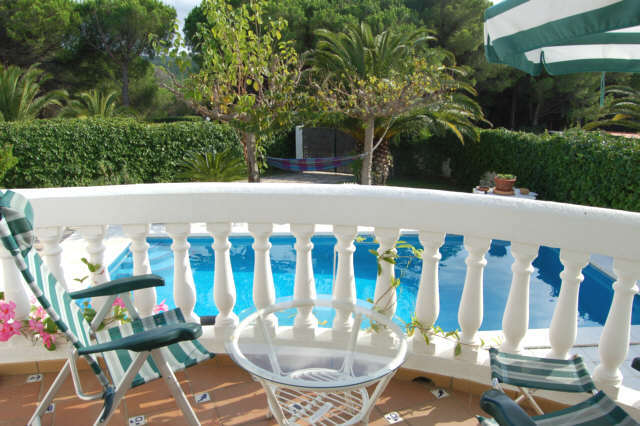 The villa with 100m² is in a quiet area only 15min from one of the nicest beaches of L’Escala, Riells. 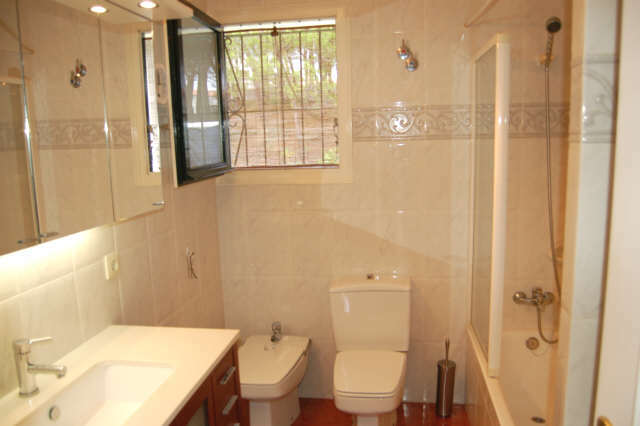 It is constructed in 1995 and is actual in very good condition. 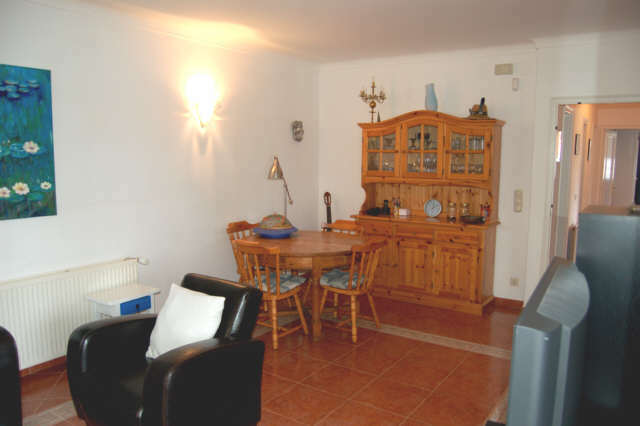 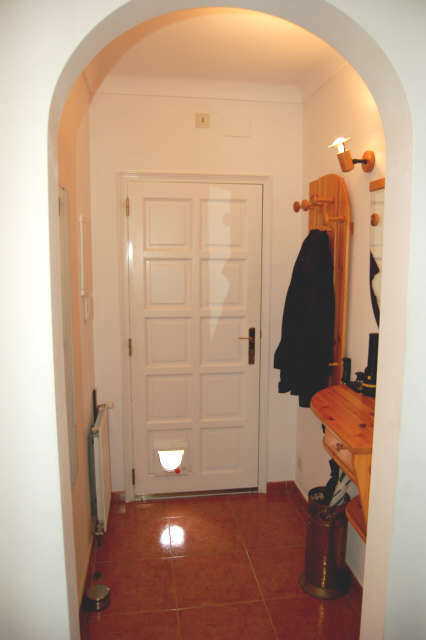 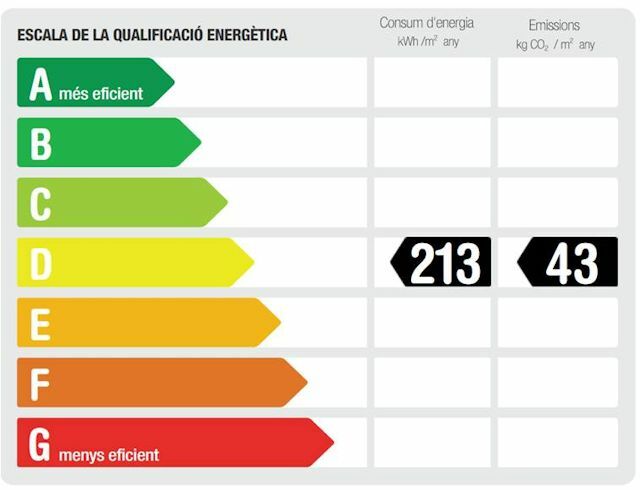 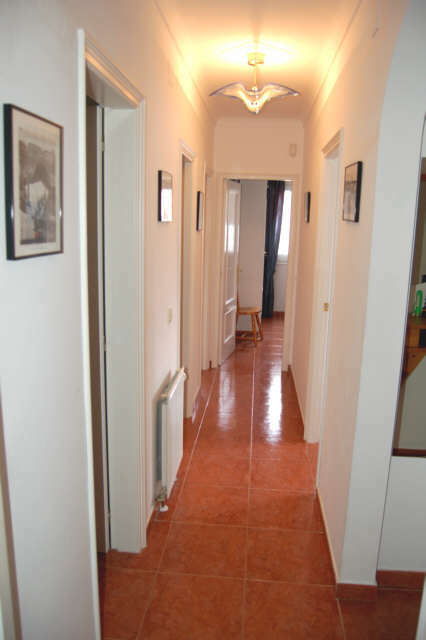 It has one floor with a big living-dining room, from where you go out to the 40m², terrace, a nice full equipped kitchen, 3 bedrooms, 2 bathrooms, a garage and store-rooms. 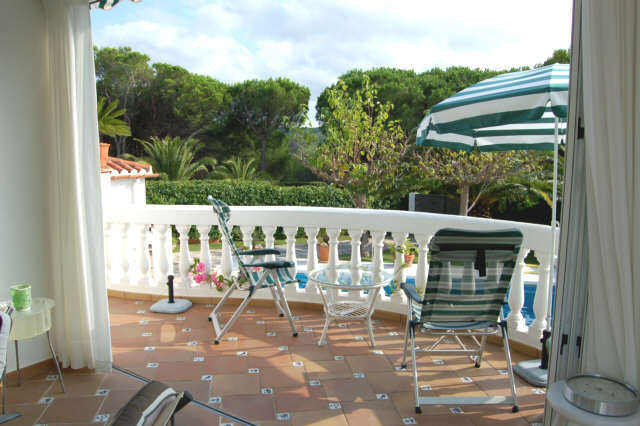 From the terrace you come in the garden with a nice pool area. 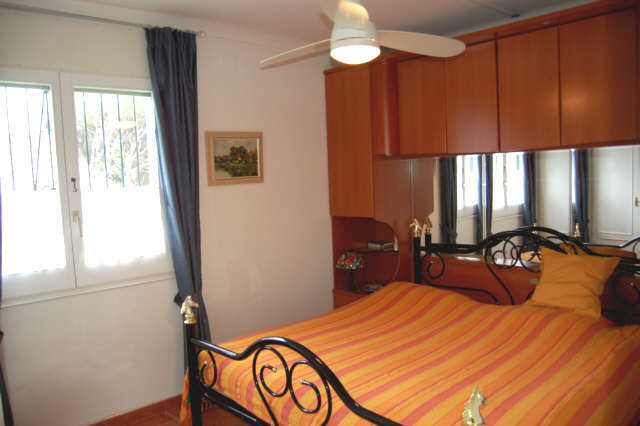 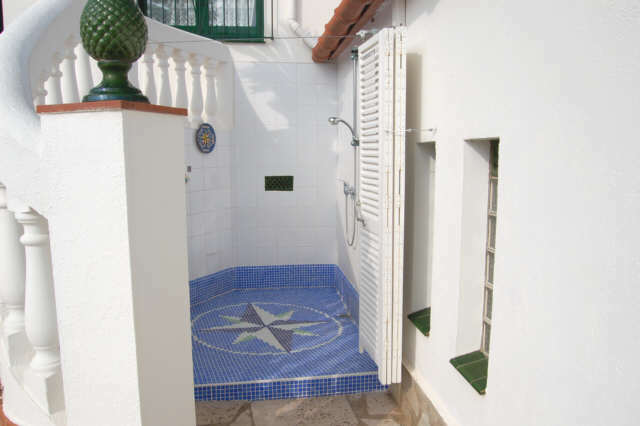 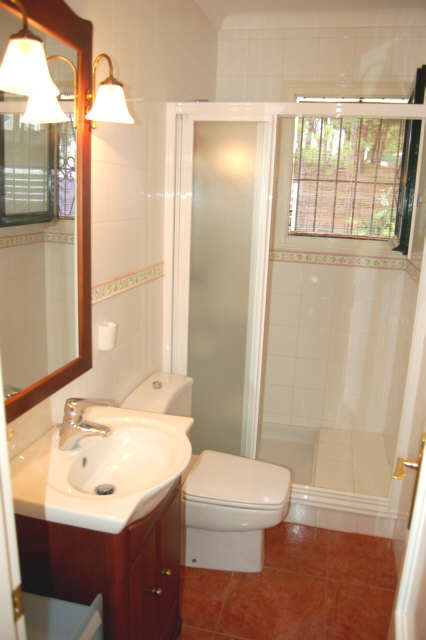 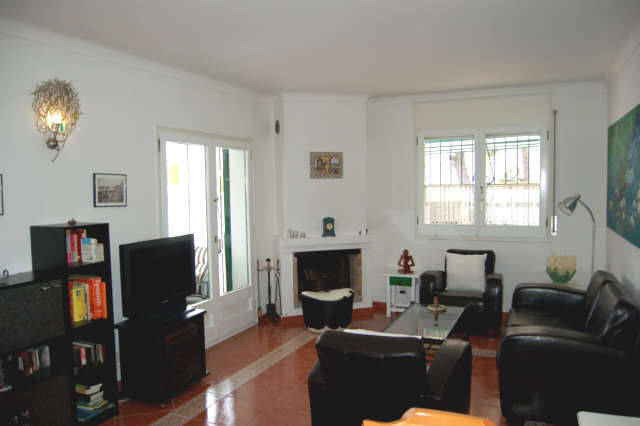 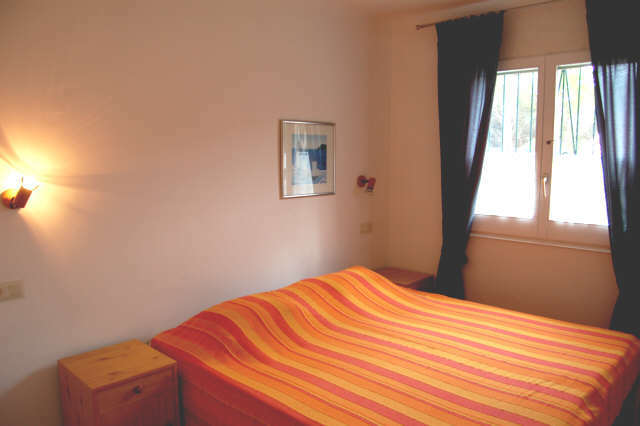 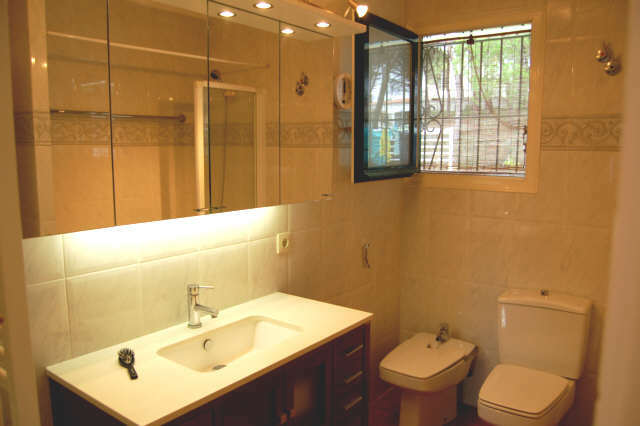 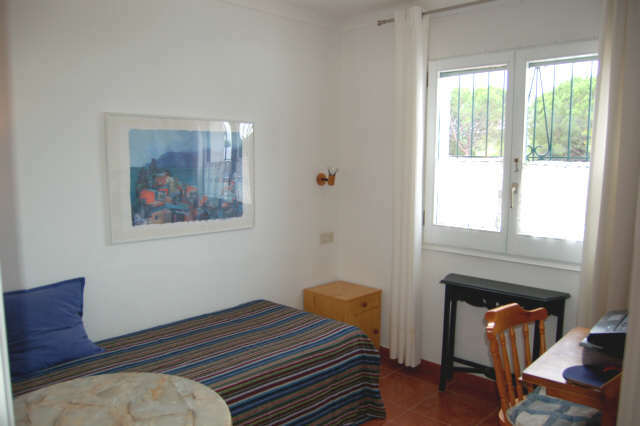 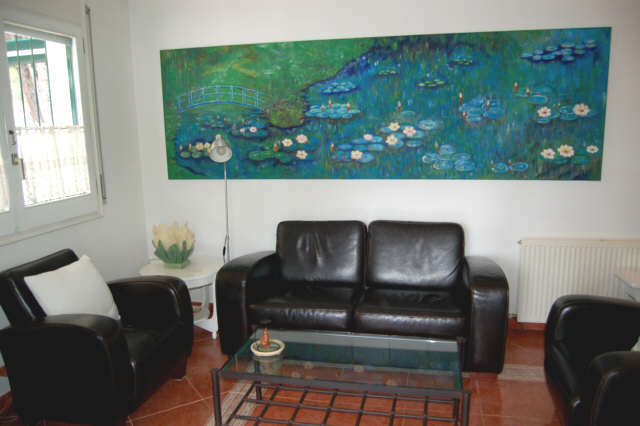 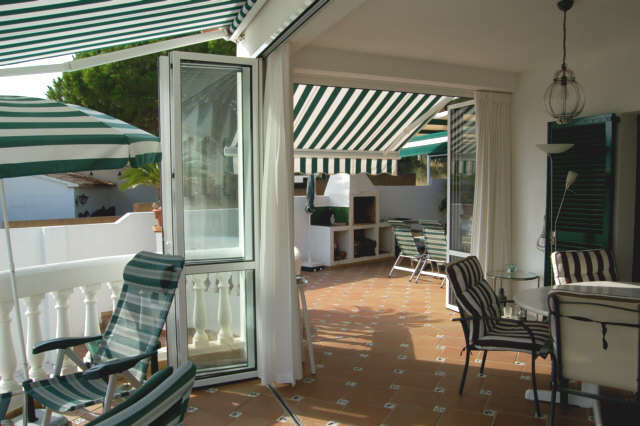 The villa is well equipped with satellite TV, shutters, central heating, alarm system, etc. 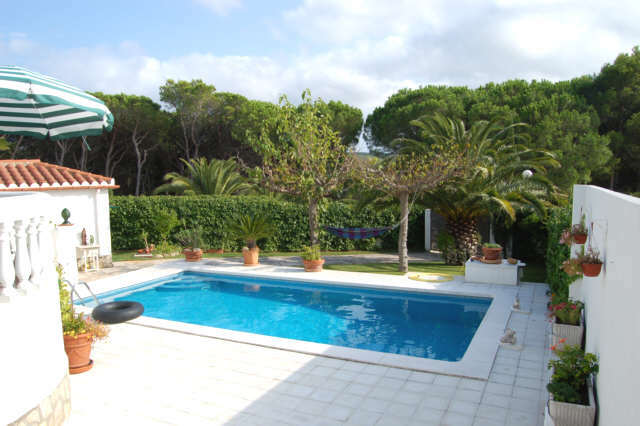 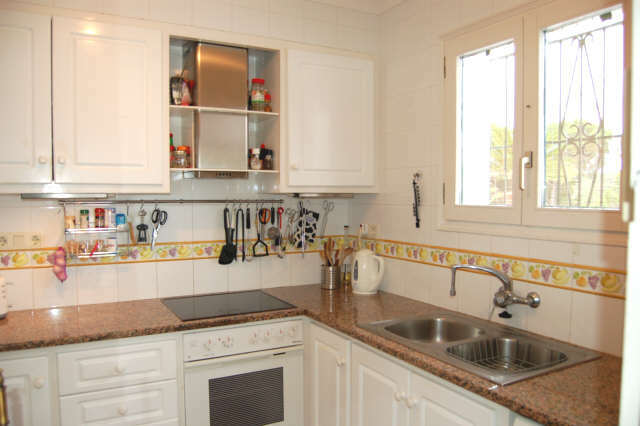 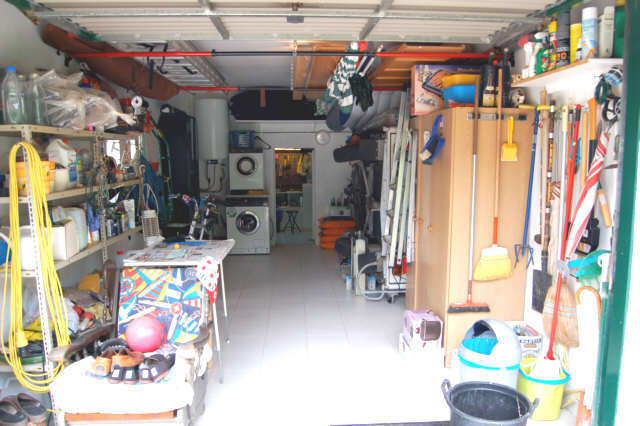 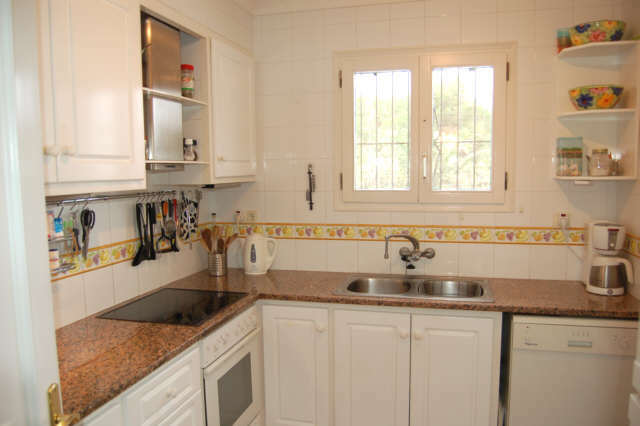 The plot has 600m2 with a 8m to 4m pool and several parkings.